While the end of the 2017 leasing season marked another strong year for student housing performance, the off-campus leasing velocity was down slightly from the previous two years. But a divergence occurs when you compare the rates at some schools that received new student housing supply in 2017 and others that didn’t. Overall, leasing velocity at off-campus housing properties, based on three-year same-store properties, was ahead of 2015 and 2016 early in the leasing season but began to pull back around March. It remained relatively in line with Fall 2016 averages the remainder of the season. The pre-lease rate was down 106 basis points (bps) from August 2016 and 140 bps from August 2015. The results are, in part, attributed to the universities at which the amount of new student housing supply has helped moderate performance. If we compare three-year, same-store properties between markets that saw new supply this fall to those that did not, different trends emerge. Off-campus leasing velocity declined by almost 250 bps from August 2016 at properties located in new-supply markets. 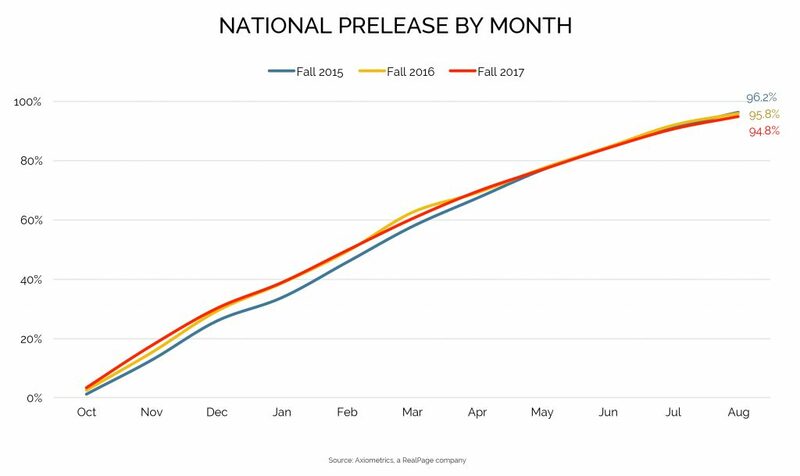 Leasing velocity increased by more than 20 bps at properties in markets that did not have any 2017 deliveries. And while overall prelease didn’t end ahead of last year, these are still solid results, and rents haven’t necessarily dropped. Nationally, effective rent levels averaged $641 per bed for Fall 2017, up 1.9% from Fall 2016. This is similar to what the sector has seen historically and only 40 bps lower than the long-term average for conventional apartments. And, interestingly enough, properties located in markets with 2017 supply deliveries actually pushed rents more, on average, than the other properties. Annual effective rent growth averaged 2.7% for properties located in new-supply markets, compared to 1.6% in markets without new supply. 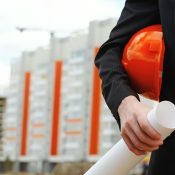 While this can be attributed to several factors, these properties weren’t necessarily dropping rents and seeing slowing velocity. 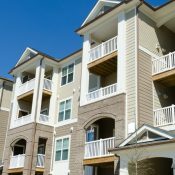 Many anticipated that 2017 would be another strong leasing season for the off-campus housing sector, and that’s what occurred – in most markets. Leasing velocity was discussed above, and annual effective rent growth remained around historical levels. 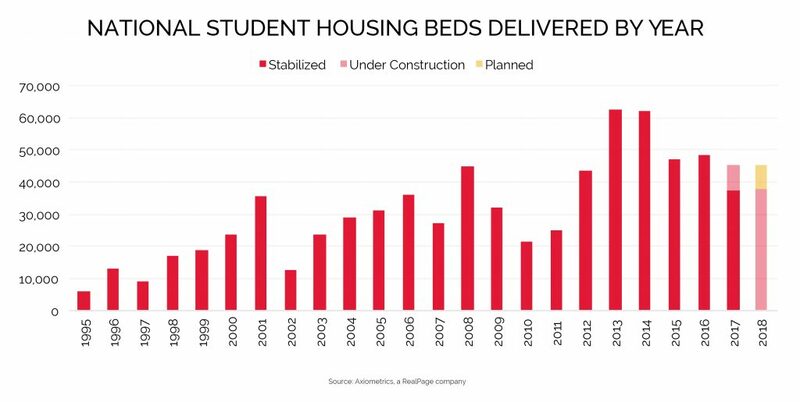 More than 37,000 student-housing beds have already completed construction and opened for the semester, and 8,000 more are anticipated to deliver in the coming weeks and months. These figures are nearly the exact amount reported in last year at this time. Additionally, the 45,500 new beds this year is fairly in line with the volume of supply seen each year since 2015. 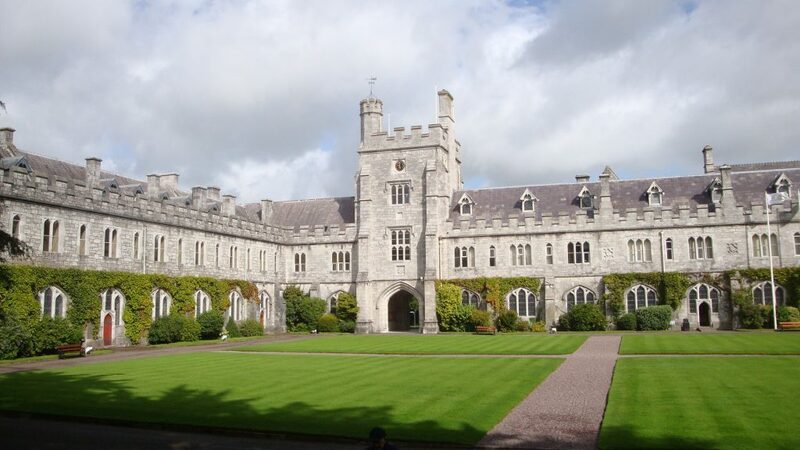 But this supply has been added to new university markets, as well as the more saturated markets. The volume of new off-campus student housing supply for Fall 2018 delivery is expected to remain around this level. 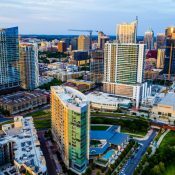 Axiometrcs, a RealPage company, has identified 45,200 student housing beds to come to market, with 7,600 beds still in the planning stages. This supply is anticipated to be delivered across 67 universities, compared to 73 universities this fall, according to student housing research. Of those 67 universities, only 23 received new student housing supply in 2017, which may help some markets impacted by new supply to begin rebounding over the next year. 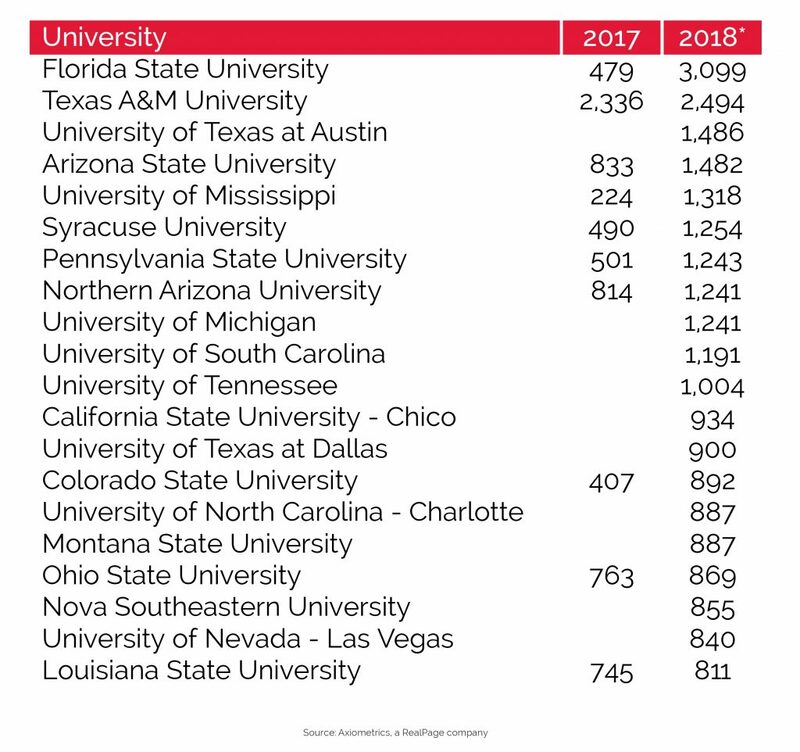 Florida State University (3,000) and Texas A&M University (2,500) likely won’t be among those universities: They’re currently expected to receive the newest supply next fall. 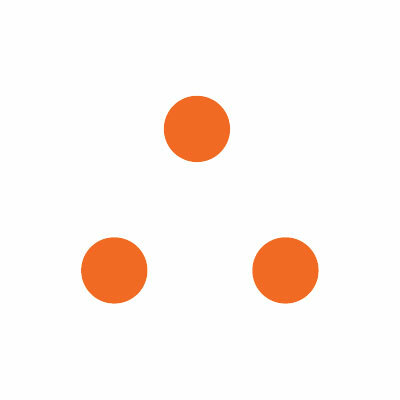 The University of Texas-Austin and Arizona State University are expected to receive almost 1,500 new beds each. However, many of the other universities in the table below are anticipating an increase in new supply after little to no new off-campus deliveries in 2017. 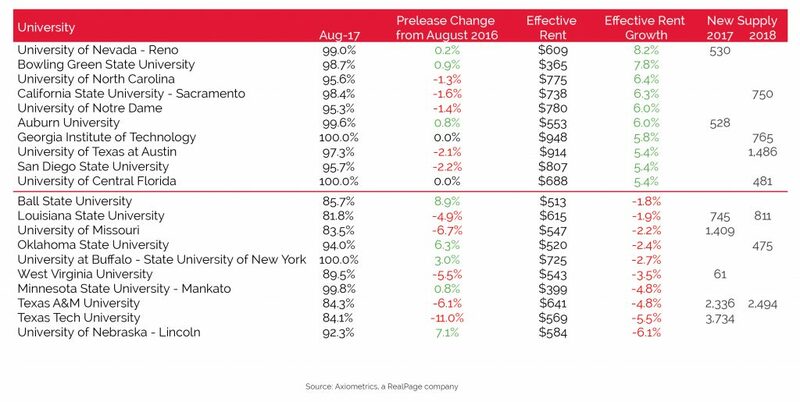 The table below shows the universities recording the highest and lowest rent growth for Fall 2017. Half of the universities here saw negative effective rent growth and the other half saw positive. Performance is also split for year-over-year leasing velocity. The University of Nevada–Reno and Bowling Green State University remained the top universities for rent growth throughout the 2017 student housing leasing season, averaging 8.2% and 7.8%, respectively. Both universities were also nearly 100% pre-leased in August, with a slight increase in pre-lease since last year. 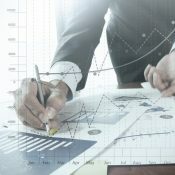 Of the universities that ranked among the bottom performers, a few, in particular, have been mentioned throughout the year for their slowing performance and volume of supply. 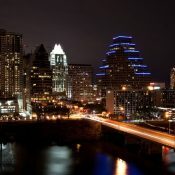 Texas Tech University, Texas A&M, the University of Missouri and Louisiana State University are the four universities consistently talked about this leasing season. 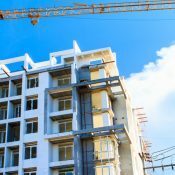 The volume of supply delivered this year and, for most, several years prior, has forced properties to drop rents and leasing velocity to slow. Texas Tech properties should see an improvement in performance next fall, with no new supply identified to deliver and enrollment growth projected to remain positive. While Texas A&M is expecting positive enrollment growth, another 2,500 beds are identified to deliver in Fall 2018, so performance isn’t anticipated to improve next fall. Missouri and LSU also are not expected to improve drastically next fall, with minimal or negative enrollment growth and 800 new beds expected in Baton Rouge. Although performance shifted at some universities, the off-campus housing industry is still illustrating solid results and sustained growth. Some markets that struggled with performance this fall are expected to rebound over the next year, though a few will continue to underperform until development activity slows.